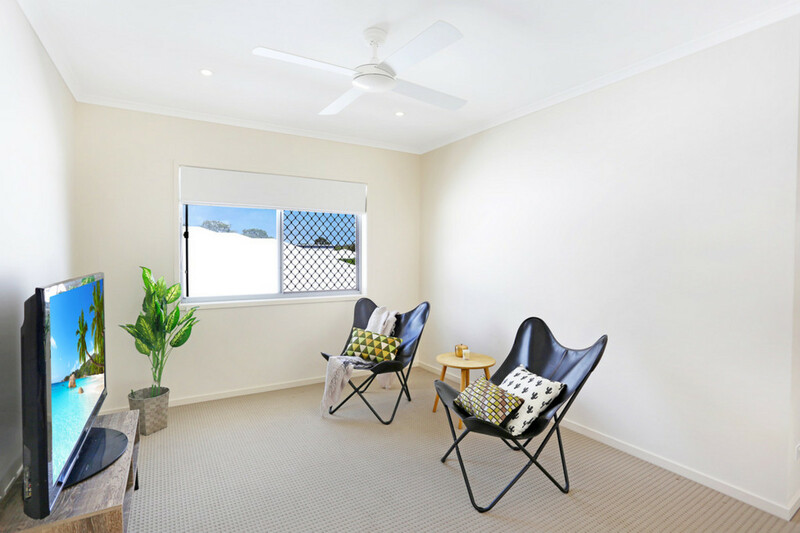 This near new, two level home in Birtinya has the space for all the family and backyard room for the pets. 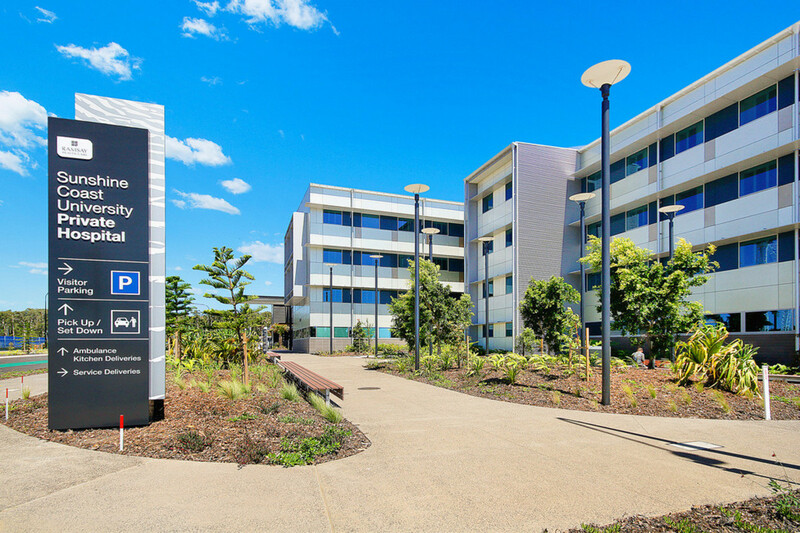 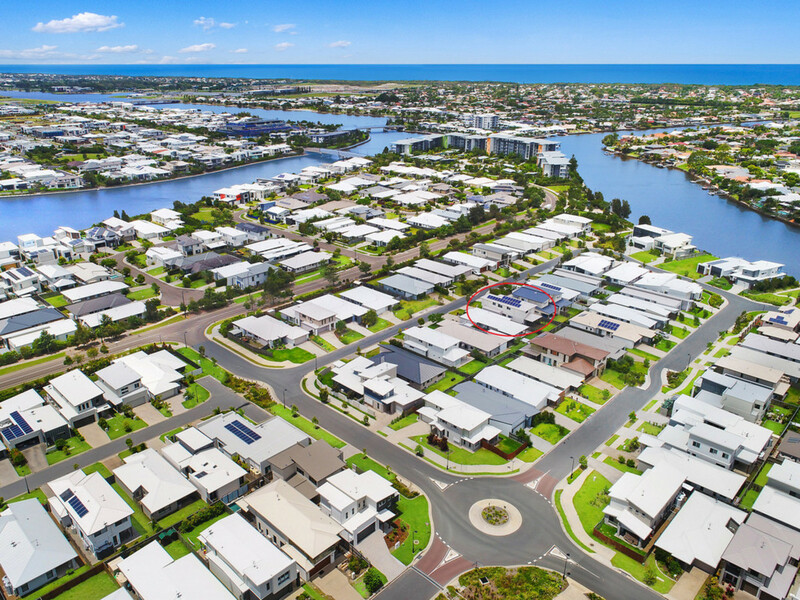 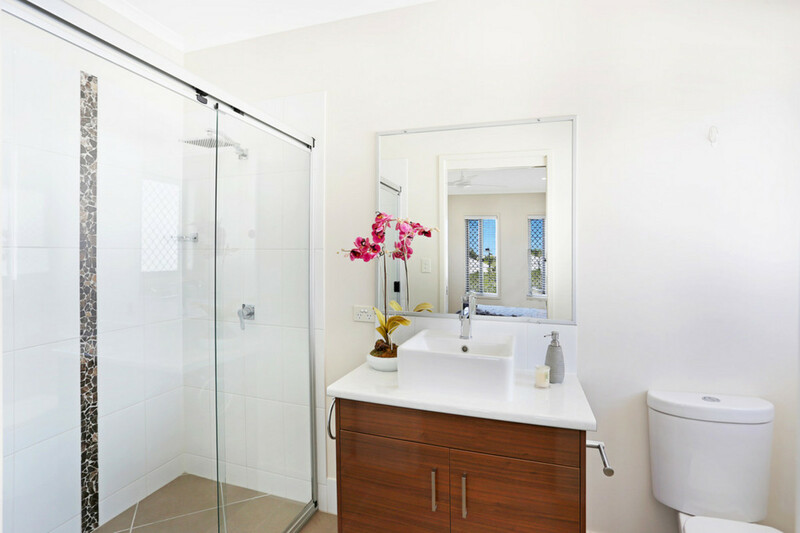 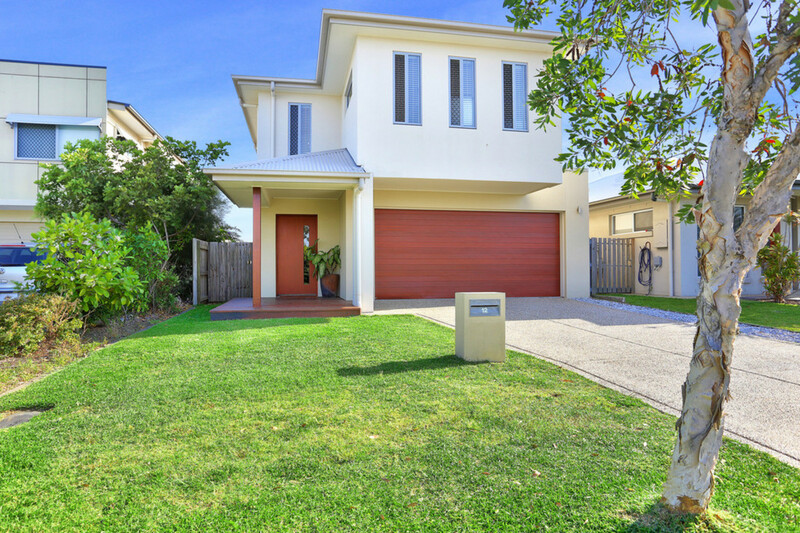 Set on 320m2 of prime land on the Birtinya Peninsula, you’ll love being in the heart of the Sunshine Coast where you can enjoy the fabulous coast lifestyle close to beaches, canals and kilometers of walking tracks. 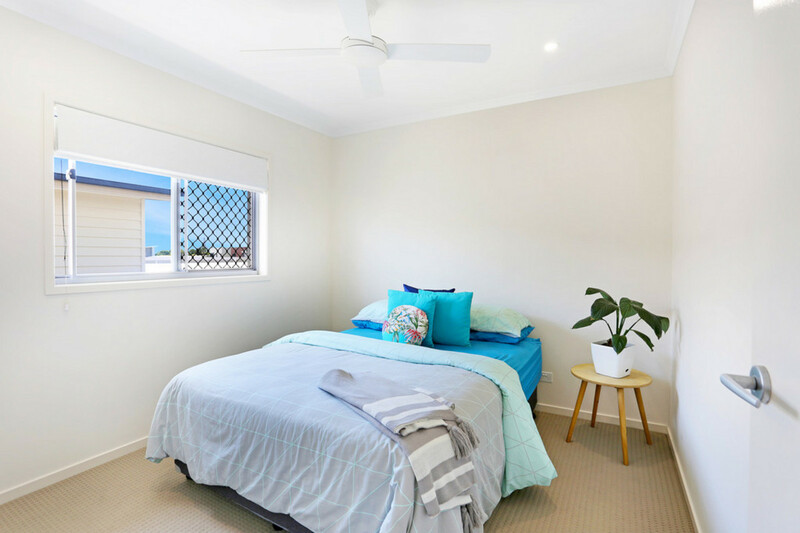 This light and airy home has space for everyone with four large bedrooms upstairs along with a separate living area, with the main living all on the ground level. 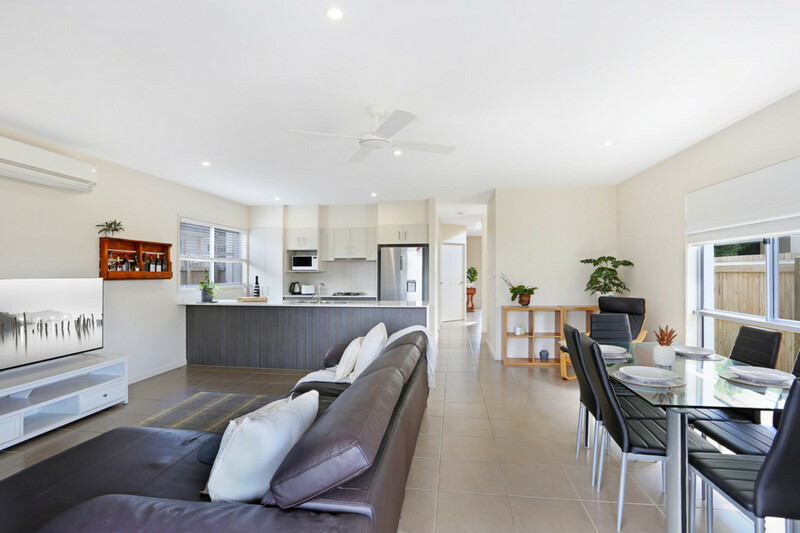 The kitchen on the lower level is the heart of the home and opens out onto a large decked alfresco area and manicured back lawn where you can entertain all year round. 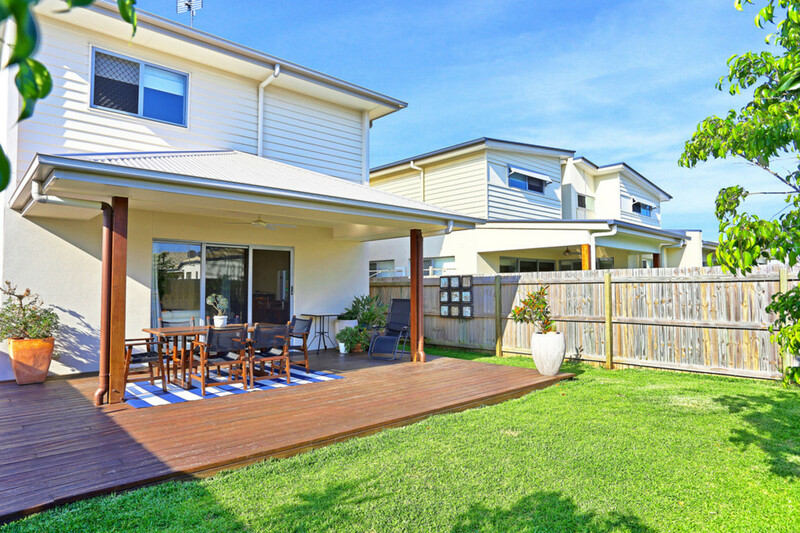 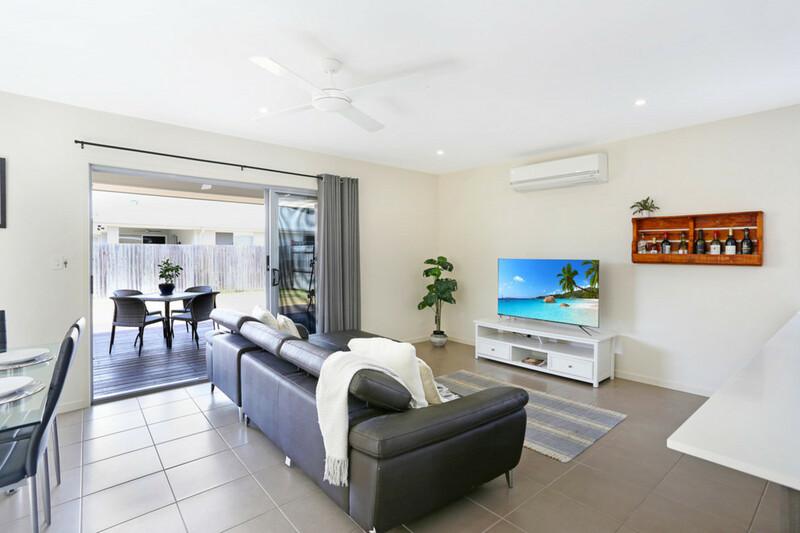 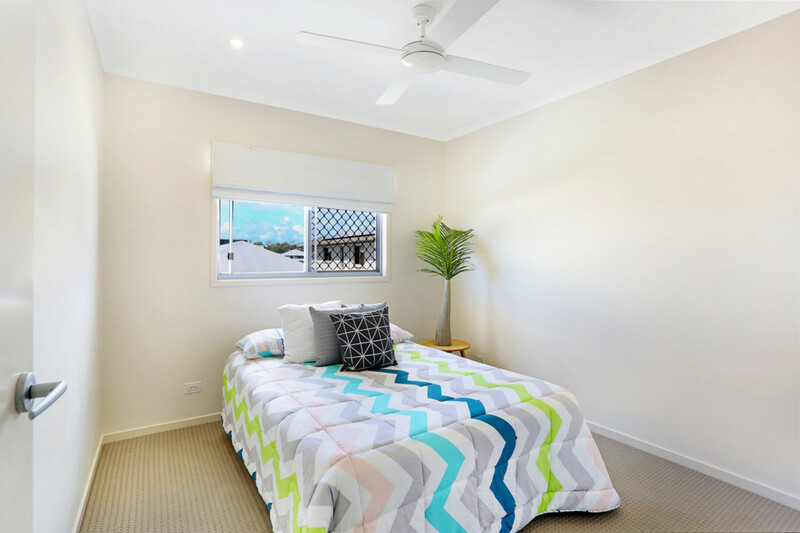 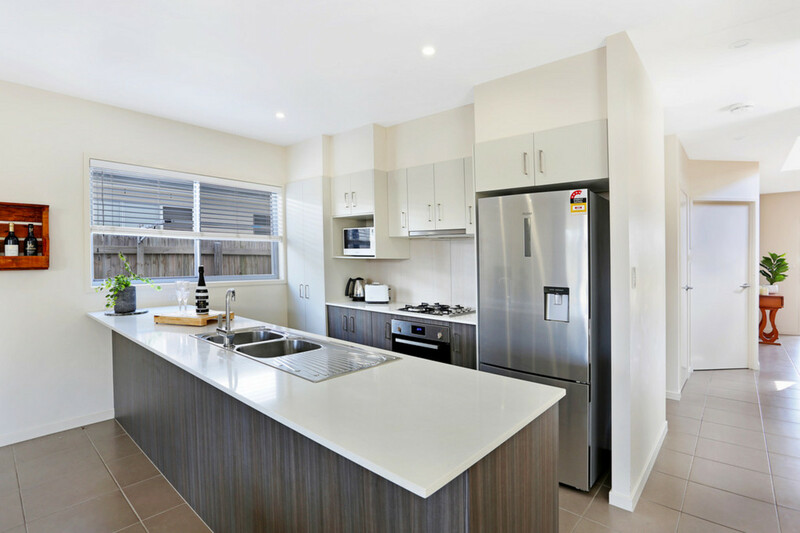 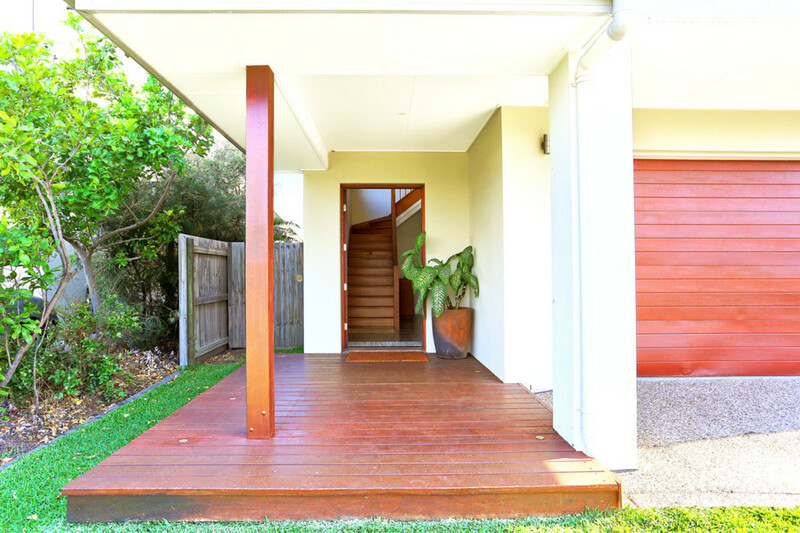 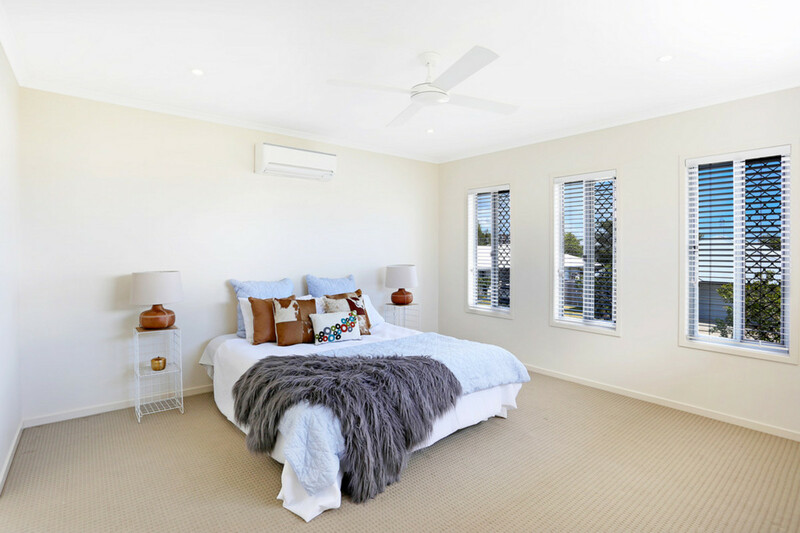 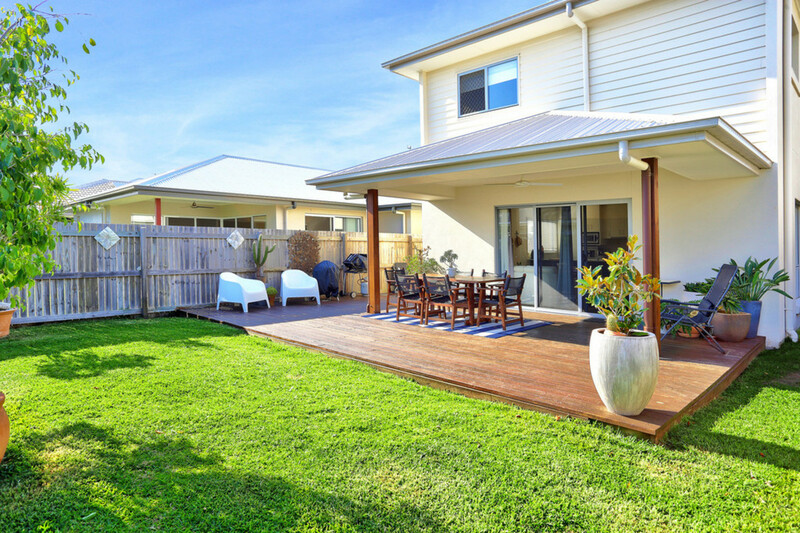 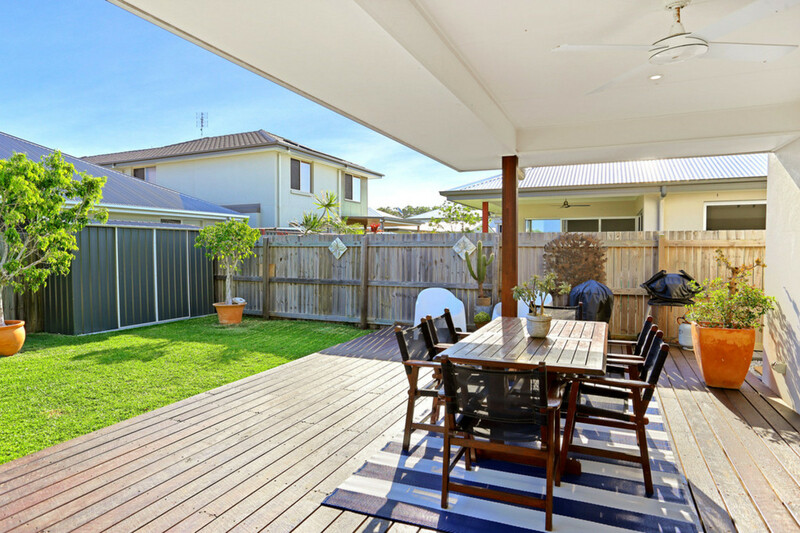 This home will suit the growing family and would be great for an owner occupier wanting to bring their kids up close to the beach, or alternatively for an investor wanting to take advantage of the great position and the growing Sunshine Coast property market.